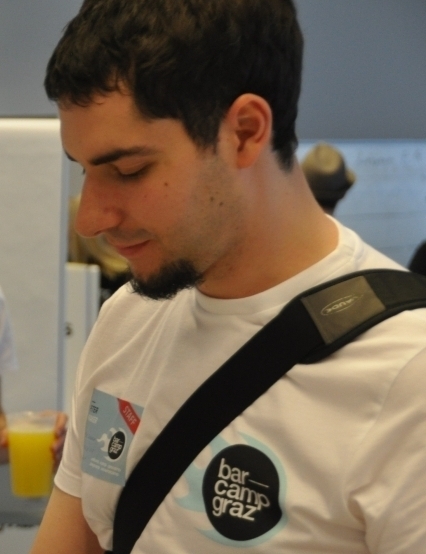 Peter is a researcher at Know-Center of Graz University of Technology and a 2013/14 Panton Fellow. His main research interests are visualizations based on scholarly communication on the web, open science, and alternative metrics for science (altmetrics). Peter Kraker is a contributor to the following projects.